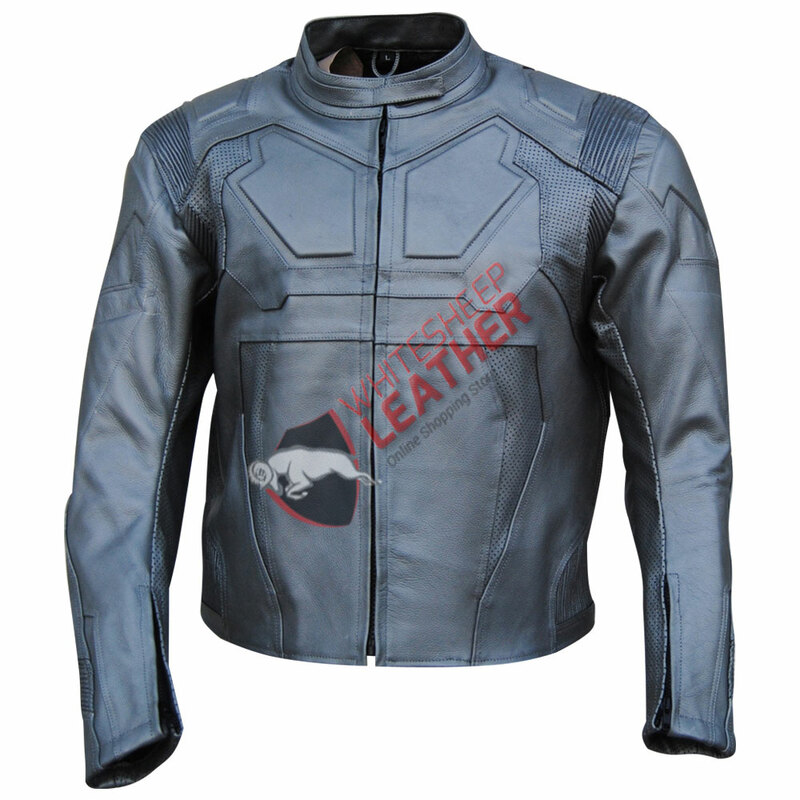 This amazing leather jacket has made its way all long from the legendary and the most modern Hollywood blockbuster ‘Oblivion’. Tom Cruise has played the leading character of the movie with the character name ‘Jack Harper’. 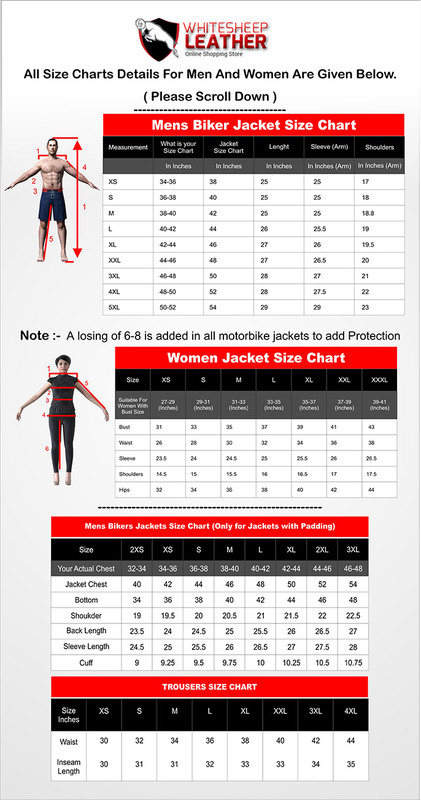 This copy jacket has the mesmerizing appear that will give you splendid look, its front zipper and cuff with zipper style looks very well-designed. 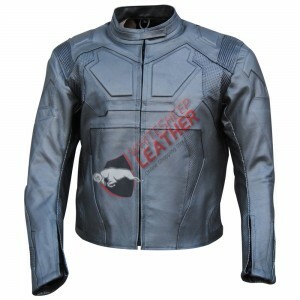 The popular leather Jacket is a must-have for every fashion lover. 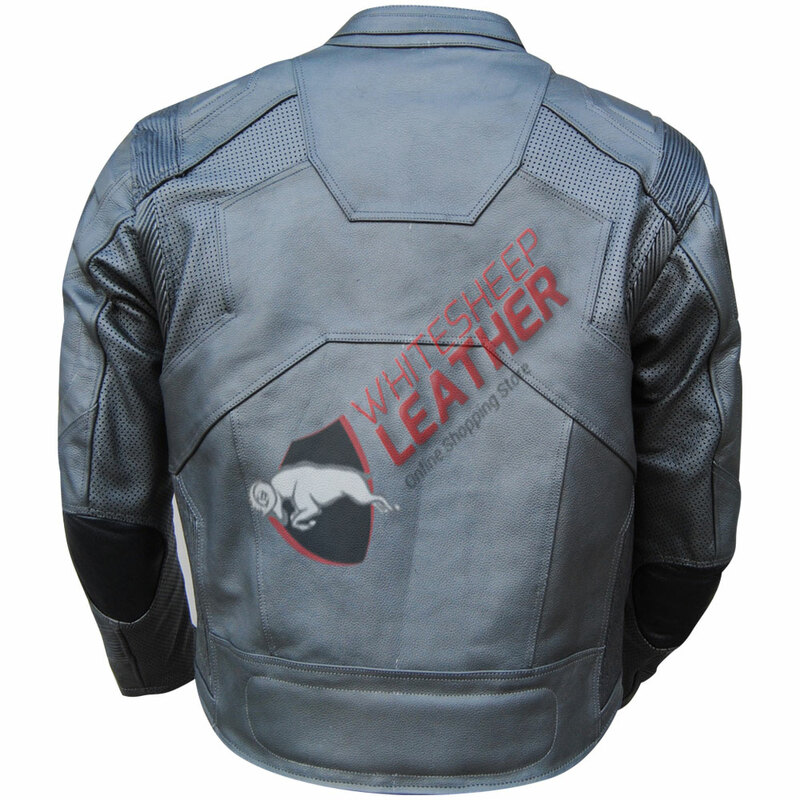 This classy jacket made by high quality leather. 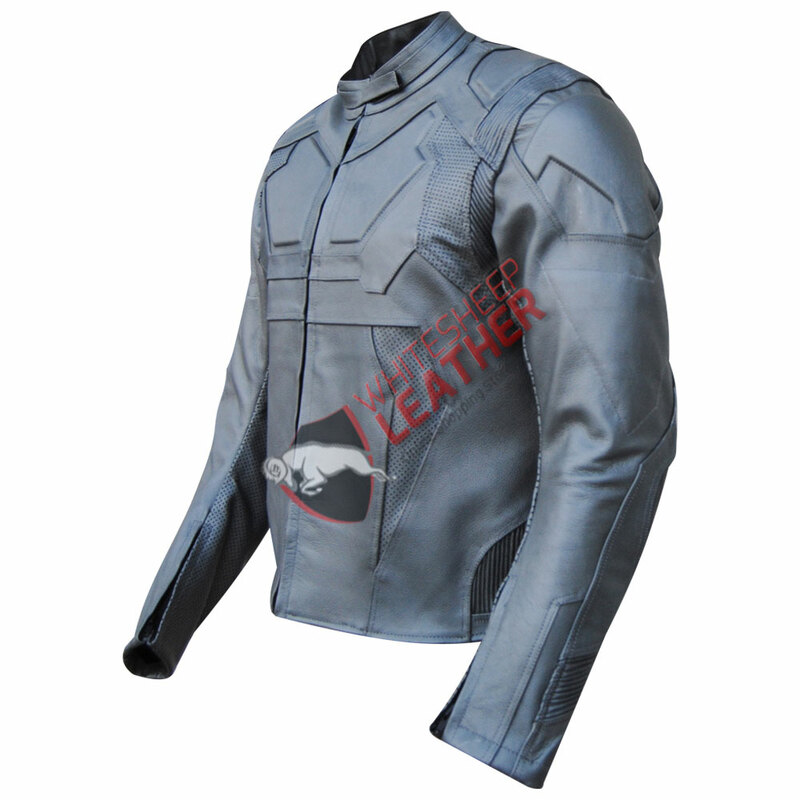 The simple-yet-stylish style along with the perfect shade of Grey makes it the best choice for someone who wants a touch of elegance in his wardrobe.